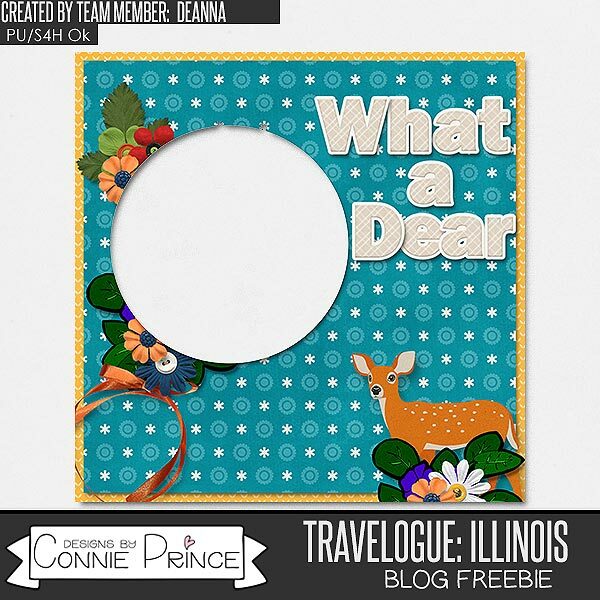 Connie Prince Digital Scrapbooking News: Saturday Wrap up! Connie has some new CU kits available as well as her retiring products sale! Check them out at Gingerscraps and the Digichick. And don't forget to grab these products before they are gone for good! I still cannot DL any of your cute freebies for the past week. It keeps saying that there are too many redirects trying to open this page. Please help! I love all of your cute things. Kathy, what browser are you using? We've heard that those using Safari are having some issues but as I don't use Safari I can't replicate the problem. I've checked the downloads using Chrome and using Microsoft Edge and have not had any issues at all. The best suggestion that I can offer is possibly try a different browser and see if that's causing the issue.